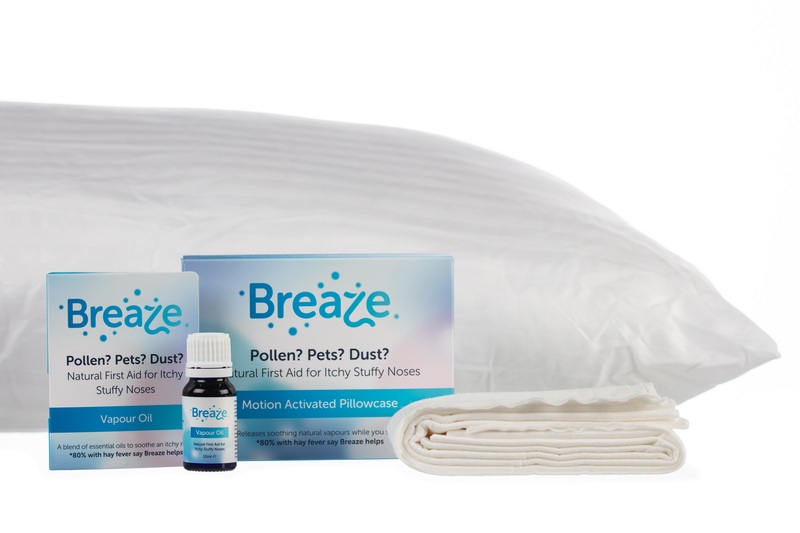 New natural product proves effective for 80% of hay fever sufferers. A range of drug-free products based on the natural antihistamines in essential oils launches this spring. © Copyright 2019. 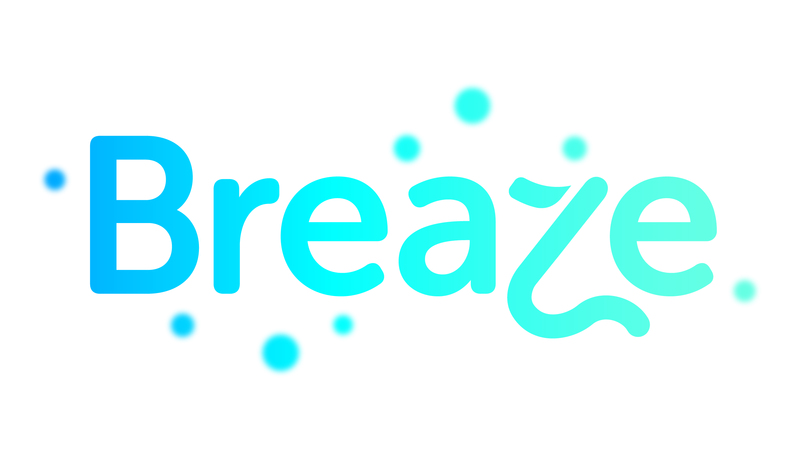 Breaze Health Ltd.